AdSense Sri Lanka is an exclusive Advertising Network created in Sri Lanka.And just a few hours ago, this website was published.This is just like Google Adsense. 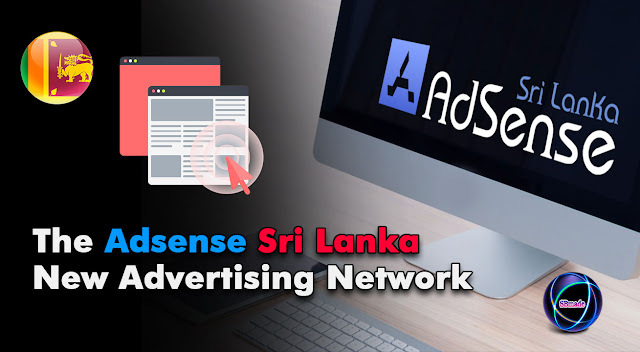 AdSense Sri Lanka is an exclusive Advertising Network created in Sri Lanka.And just a few hours ago, this website was published.This is just like Google Adsense.Of course, we do not need to talk about Google Adsense.It is a great service.And many people make money through it.So the specialty of this AdSense Sri Lanka (Beta 1.0) is the support of the Sinhala language content websites. So this is a good thing for sinhala websites in Sri Lanka.Earlier, Advertising Network was created in Sri Lanka.They failed because they could not continue their works.Also, this site includes both Advertiser and Publisher system.This makes it easy for advertisers to advertise easily.And Publisher can also make more of money from adsense.lk website.And more specifically, the adsense.lk site pays you 70% cash. And safety is also very good.Here Ads are added to everything like Proxy Detection / Fruid Clicks.Fake click will also automatically suspend the account.So this site also work as the very high level of Advertising Network, such as google adsense and media.net.And, most relevant ads will generate according to your site's keywords. 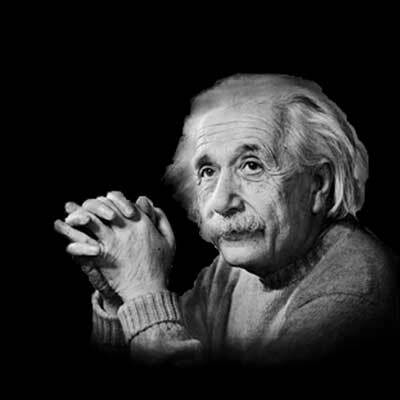 In addition, you can work with this site securely via Paypal.Additionally, you can add ads to your site by adding ads code.This will make it easier for you to promote your business.Also, monetize your website and earn an additional income.Do not be late, So join with this site right now.And in the future, this site will further develop.